Welcome to our new website, we hope you like our new look. Prevent identity theft and bring up to 50lbs of documents to be shredded securely by Shred-it®. Saturday, April 27, 10am-2pm at our Everett Branch. You deserve a bank you can trust, that has your best interests at heart, who will work to make your life easier. We’re wherever you want us to be. You’ve got too many deadlines to make time to go to the bank. That’s why we come to you. 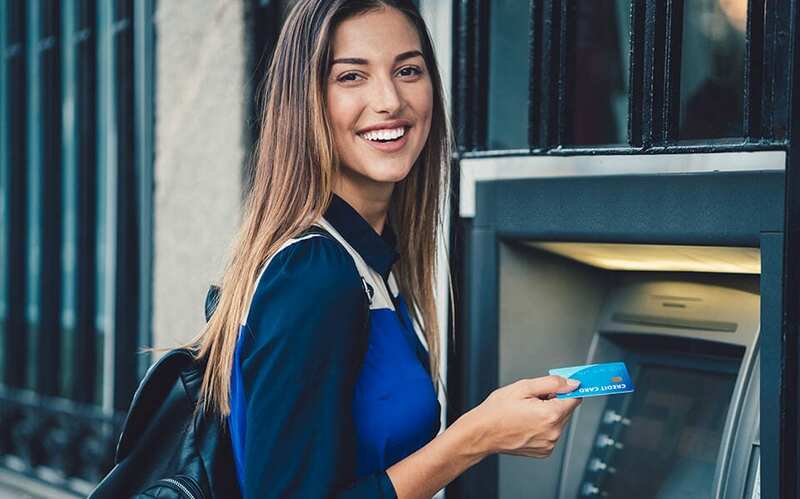 Our mobile banking isn’t just an app –it’s the Mountain Pacific Bank Mobile Branch, a staff member arrives at your business to take care of your banking needs. Accept credit cards without the worry of paying too much in fees. Eliminate the headaches, hassles, and hidden fees associated with accepting credit cards. We make the process simple. Competitive rates with a bank that’s working for your best interest. Are you paying too much in fees? 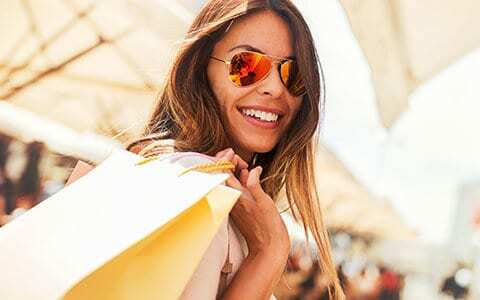 Do you understand all the small print in your credit card contract? Can you get the loans you need to grow your business? Do you even know the answers to these questions? We’ve got you covered. We negotiate competitive fees. We read the small print so you don’t have to. We create customized loans for your business so that you can focus on running it. As a small business owner, you need to focus on your day to day commitments–not running errands to the bank. We’re here to make banking as simple as possible. From customized loans to mobile branches that come to your office, we’re working to make your life easier. 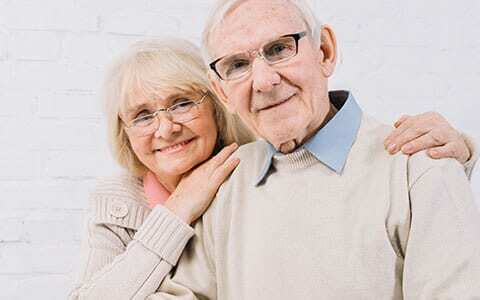 We also know that a personal representative for your business saves you time. We make sure you have one contact for all your banking needs. As a long time Mountain Pacific Bank business customer, we greatly enjoy our relationship with Mountain Pacific Bank! They respond to our requests with a “can-do” attitude and with a smile. Their mobile branch is incredibly helpful and picks up our deposits daily. Their knowledge and sophisticated staff are easily capable of handling complicated transactions in a prompt and efficient manner. They provide us with the needed services which allow our law firm to have the confidence in knowing our client’s needs are being fulfilled and protected. Thank you to all of the great people at Mountain Pacific Bank! We have been working with Mountain Pacific Bank on financing of construction of our new flagship store, Bedrooms & More, in Wallingford. We have found them to be excellent to work with on this project and managing our accounts. A fairly large constructions project in the middle of a building boom has required flexibility and creativity. Mountain Pacific Bank and its people have been excellent to work with throughout. The University Village Grease Monkey #984 has had a banking relationship with Mountain Pacific Bank since 2013. 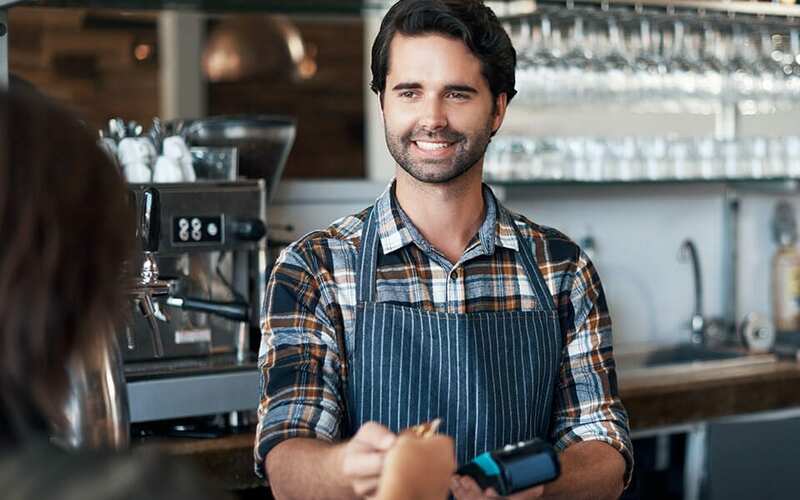 Mountain Pacific has provided our business with merchant services and lines of credit which has given us the flexibility to remodel the building and grow our business. The Grease Monkey has seen growth each of its first four years achieving over a million dollars in sales in 2018. We intend for the business to see growth each year and are grateful for the relationship with Mountain Pacific which will help us achieve that growth. They are old school banking putting the customer first. I knew I needed a strong, locally-based partner to grow my business & execute our expansion phases. The team at Mountain Pacific Bank have been an incredible resource and dedicated partner. We’re here to be partners and advisors, not just a place to deposit your checks. Mountain Pacific Bank, CEO Mark Duffy and a group of local business leaders started Mountain Pacific Bank in 2005. We created a bank that is truly local: committed to investing in our community, is locally owned and locally managed. When you deposit your money with us, it’s not invested in hedge funds or foreign governments. It stays right here in our community, through loans to businesses and individuals. Don’t tolerate your bank, love it. Stop worrying if your bank is a good fit. Know that your bank has got you covered. 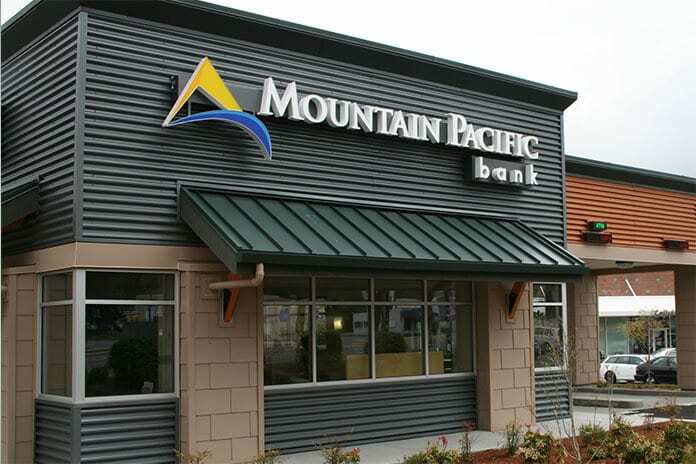 Mountain Pacific Bank is a local community bank focused on serving the business banking needs of professionals and small businesses in King and Snohomish Counties, as well as the personal banking needs of business owners, their employees and our neighbors in the community. Our mobile banking isn't just an app, it's a staff member that shows up at your door. Stop worrying if your bank is a good fit. Know that you're covered. Love your bank.